Snap Inc., the parent company behind Snapchat, filed today the relevant documents for their initial public offering (IPO). These S-1 documents give us a first glimpse into the company's operations, revealing exactly how much money Snapchat generates and how many users the service has. Currently, Snapchat is losing a ton of money. In fact, they're losing significantly more money than they generate, leading to a cost of revenue that's higher than the revenue itself. In 2016, Snap Inc. reported revenues of $404.4 million, but it lost an enormous $515.6 million through the same period. These losses are up significantly from 2015 when Snapchat made a $372.9 million loss on $58.7 million of revenue. The S-1 filing has also reveals that Snap Inc. pays $400 million per year to Google for cloud services. In other words, the amount it costs to host Snapchat's infrastructure is only slightly less than their yearly revenue. Snap Inc. admits in their filing they "have incurred operating losses in the past, expect to incur operating losses in the future, and may never achieve or maintain profitability." As expected, Snap is hoping to raise $3 billion from this IPO to give the company a valuation north of $20 billion. With the company in such a weak financial state, and the disappointing long-term results of IPOs from similar companies like Twitter and Groupon, Snap Inc. may struggle to reach these targets. 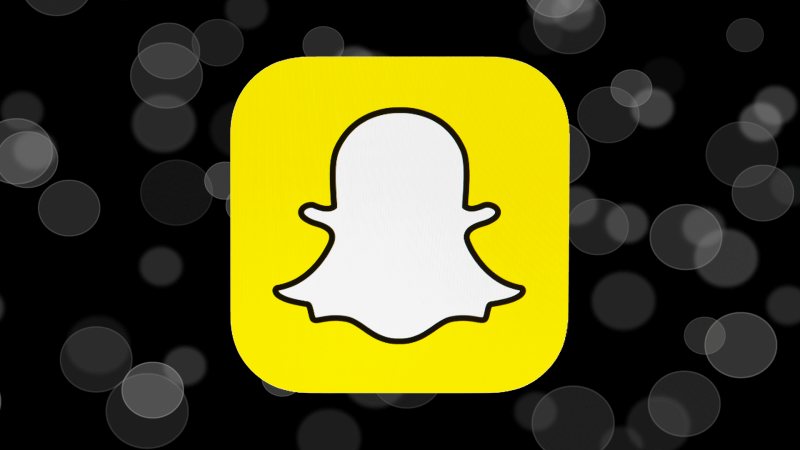 The IPO did reveal that Snapchat has 158 million daily active users, with growth appearing to continue. 43% of Snapchat's users are in North America.